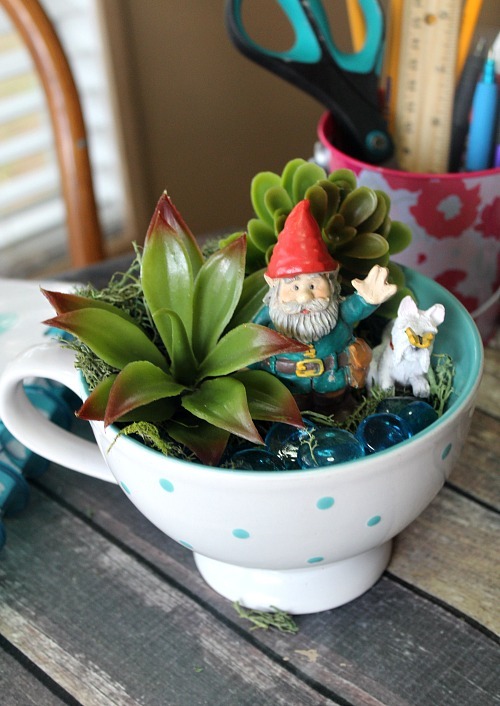 Decorating your home with plants is always a good idea. 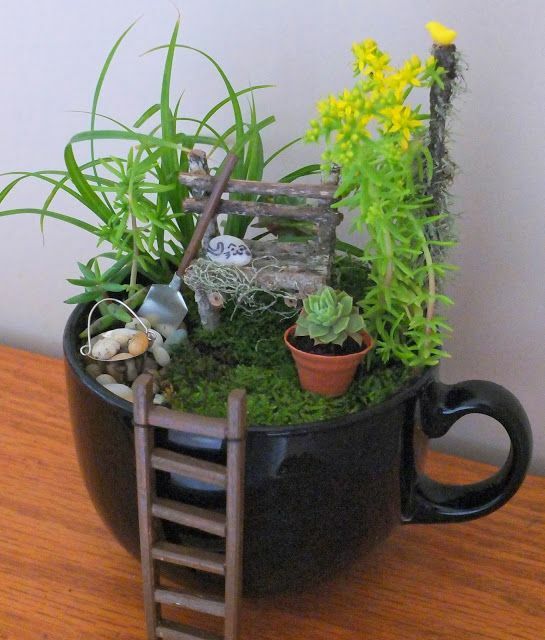 And doing some unusual planters is the thing that will bring some magic. 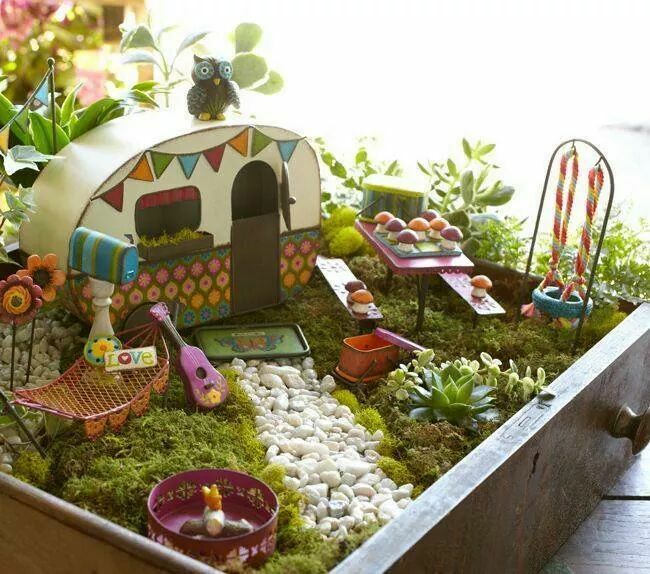 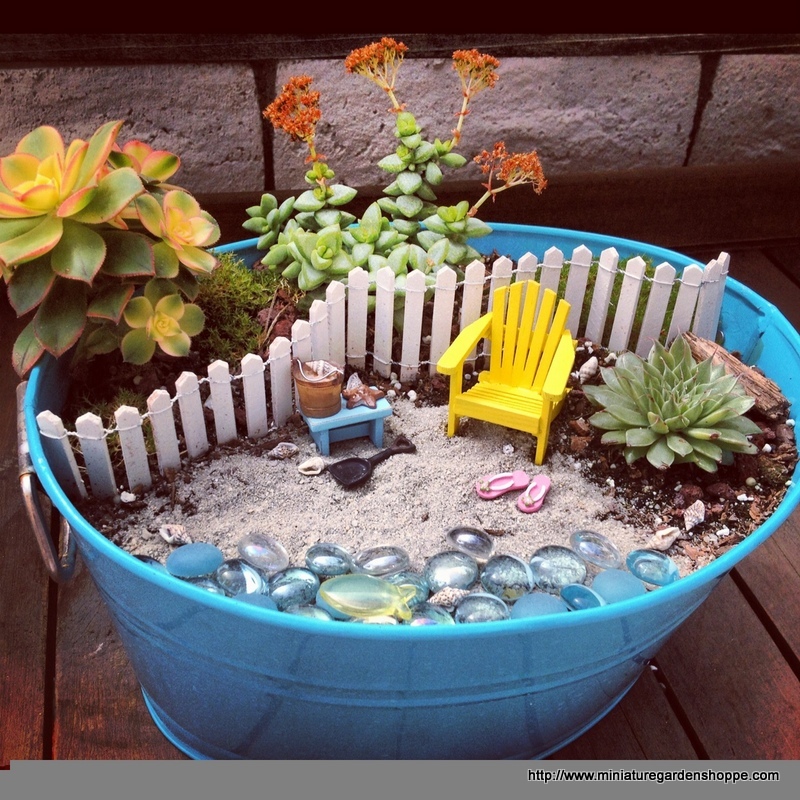 Does making a mini garden sound like a good idea to you? 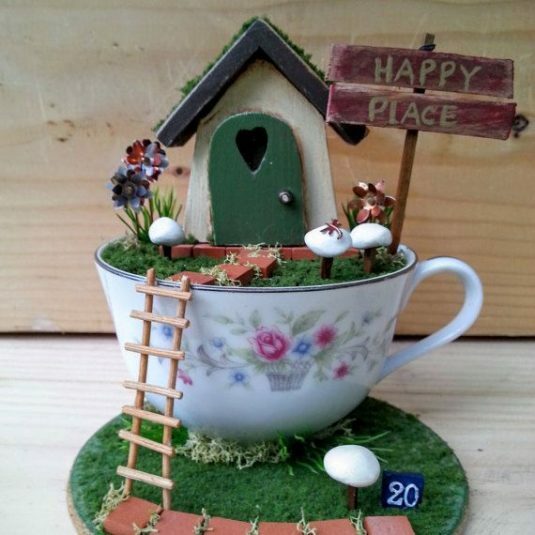 It sure does to me. 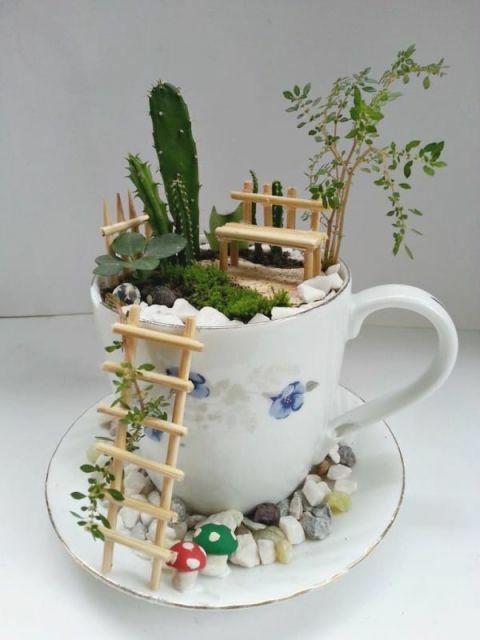 I believe that you will try this idea. 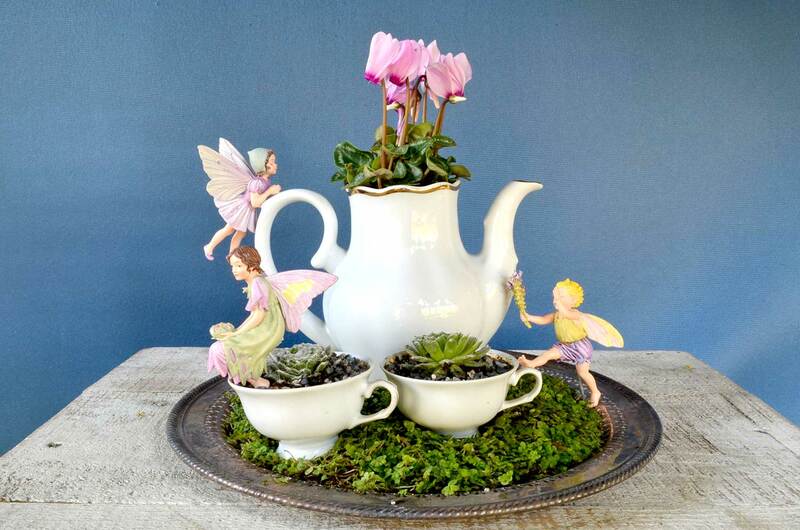 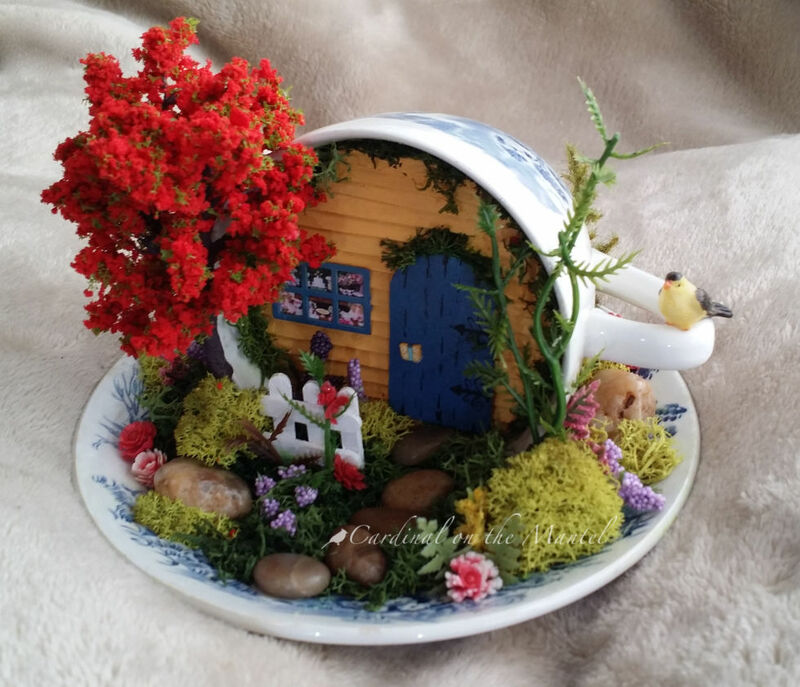 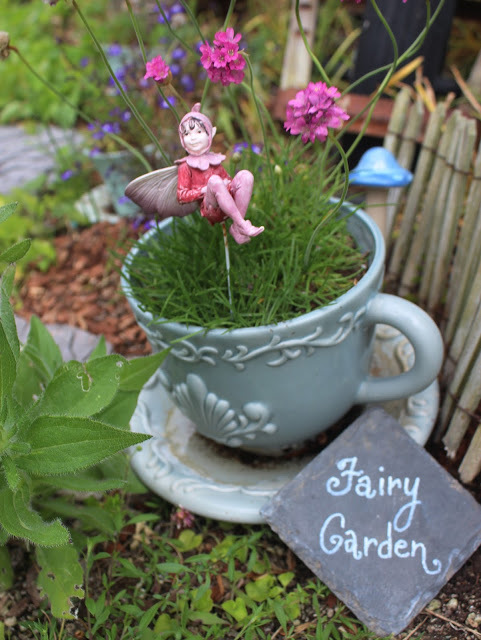 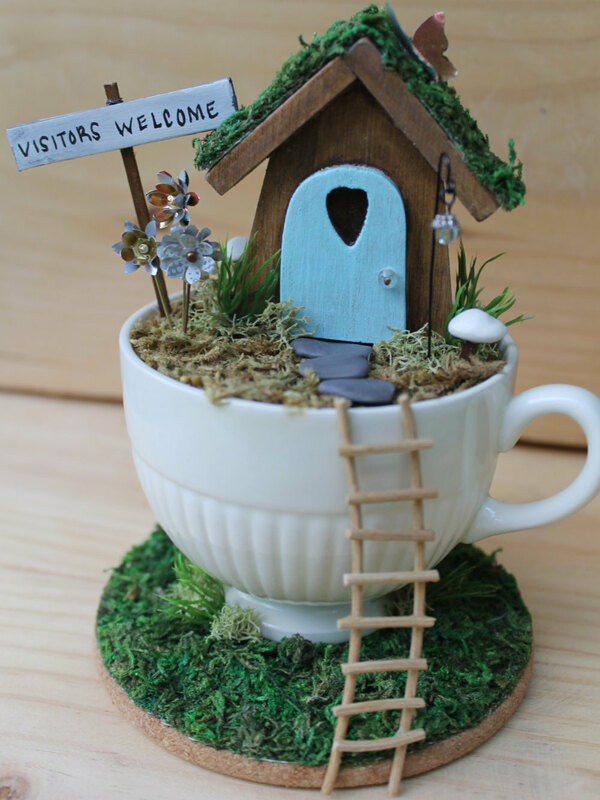 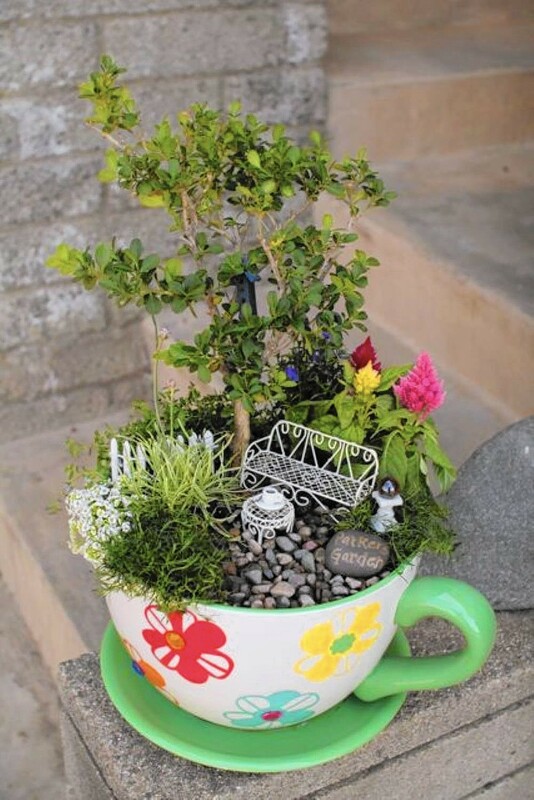 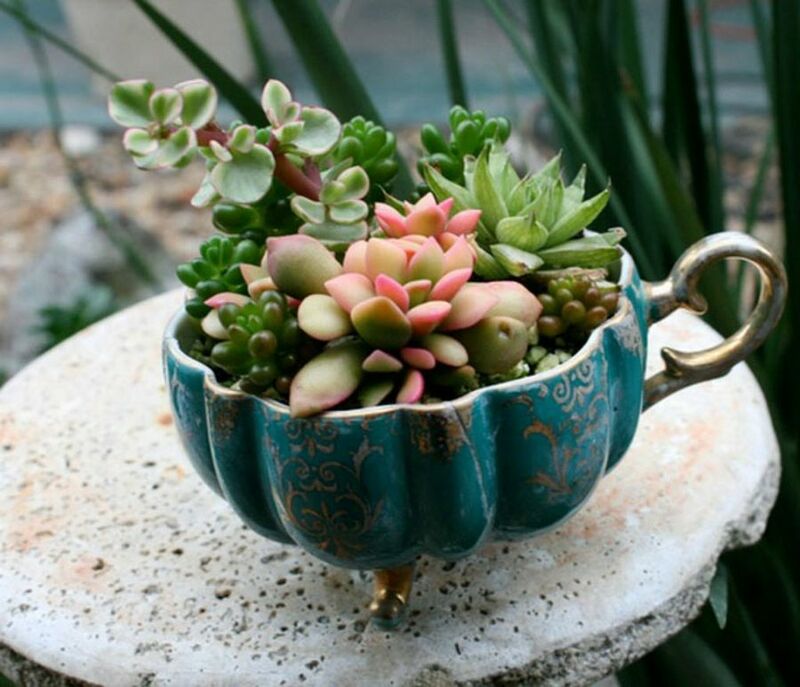 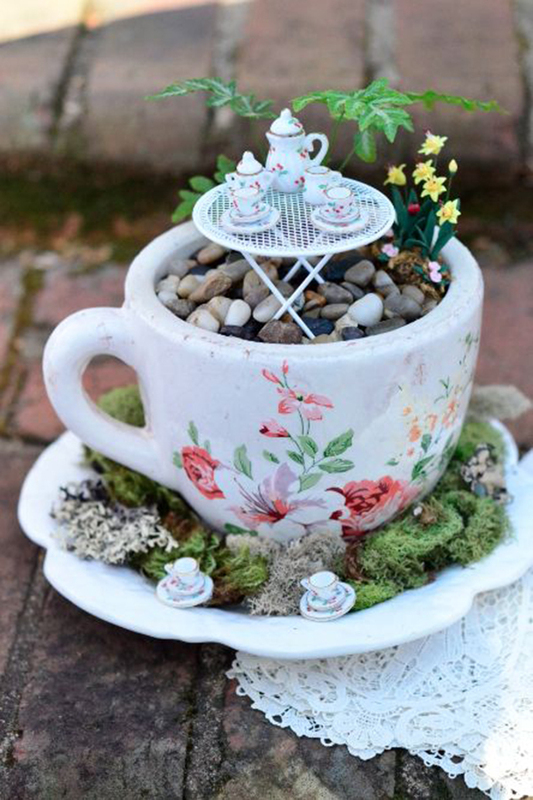 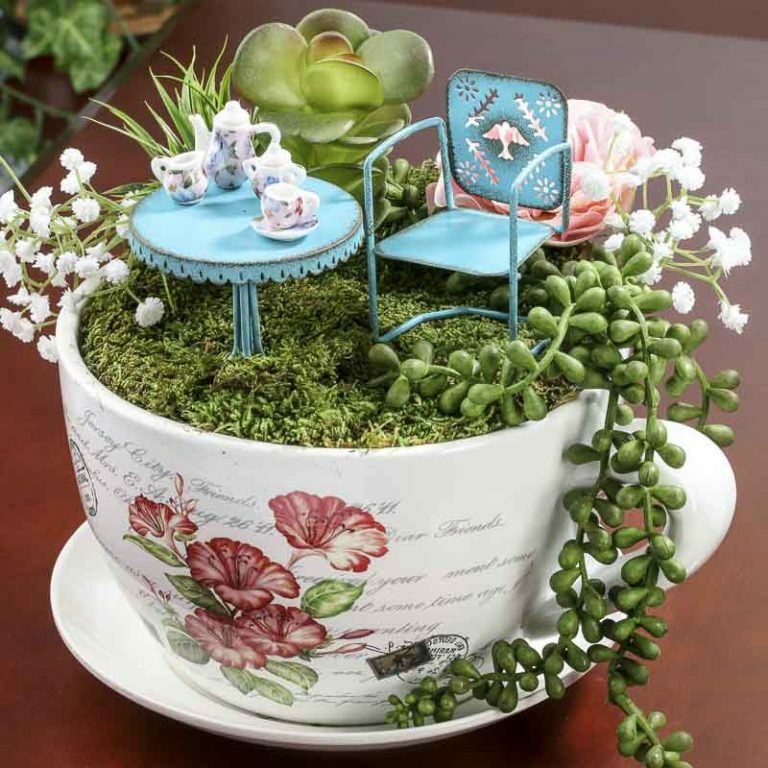 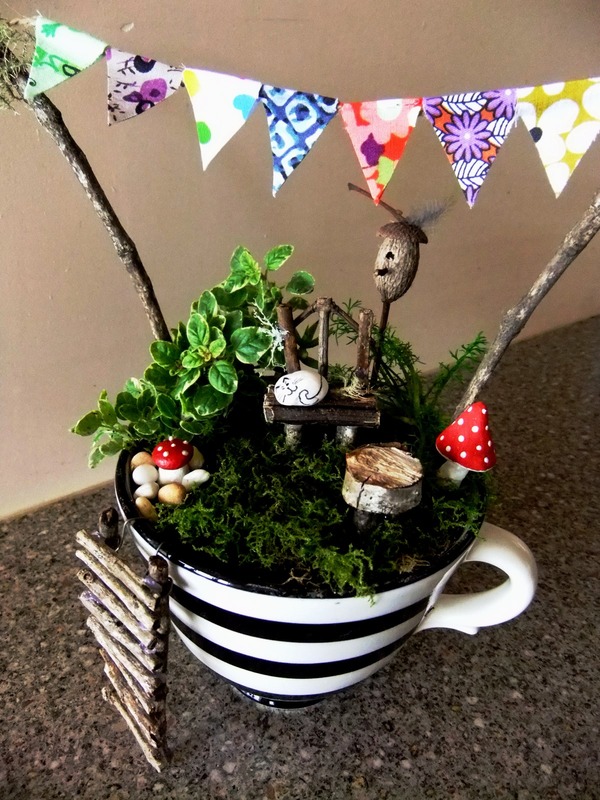 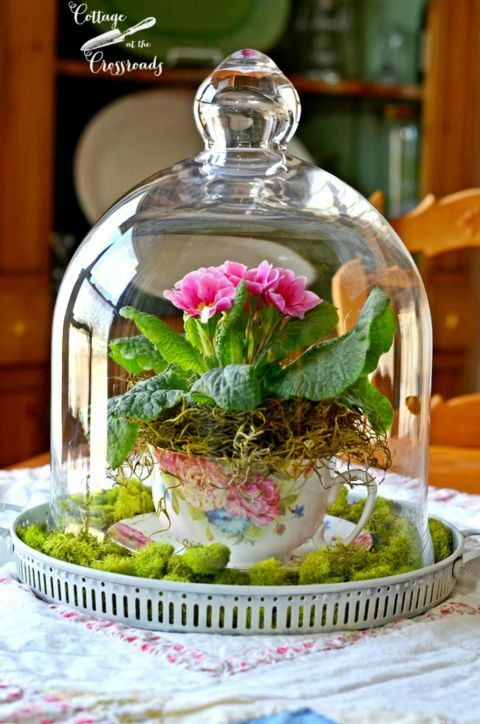 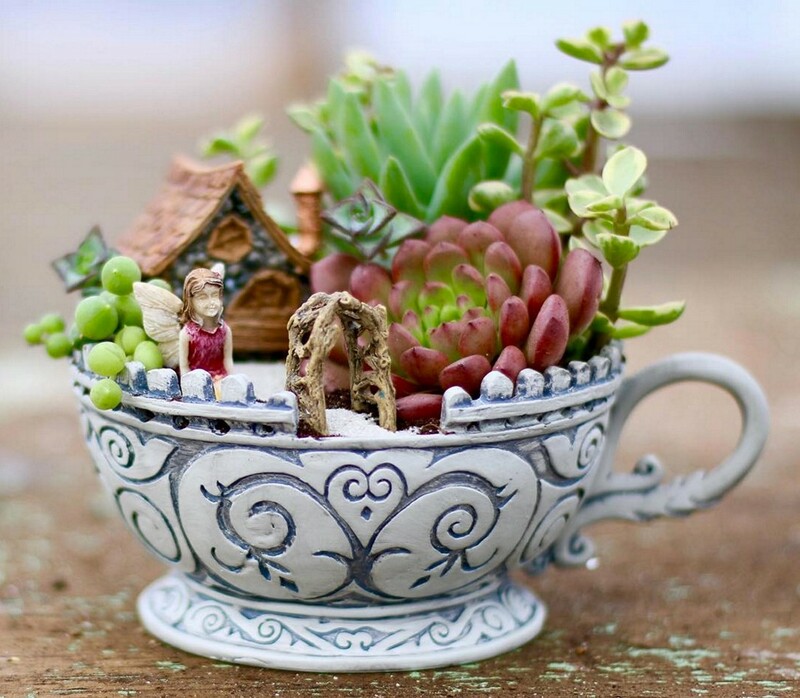 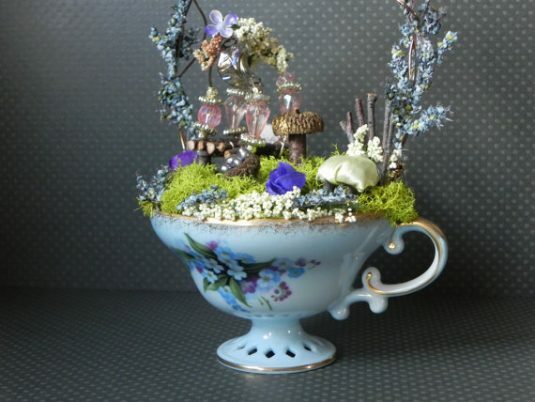 If a teacup garden sounds like a challenging DIY project, then check out these cool ideas and get inspired!